I’ve always sort of gone against the grain and considered several Pink Floyd albums to be better than both Dark Side of the Moon and The Wall. One of those is Wish You Were Here, which is arguably my second favorite Pink Floyd album. This documentary gives an unprecedented view inside the history that lead up to the album and the process involved in making it. It’s very in-depth and features lots of great interviews, old footage and much more. 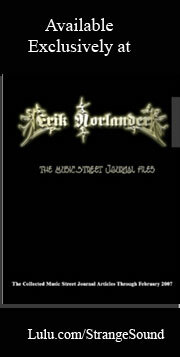 Not only does it delve into the songs and production, but it also gets into the process of creating the cover. 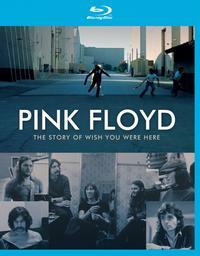 This is a documentary that’s recommended to any fans of Pink Floyd. The BluRay includes a lot of bonus material, too.